Check out our profiles on Facebook, Twitter, Pinterest, and YouTube. 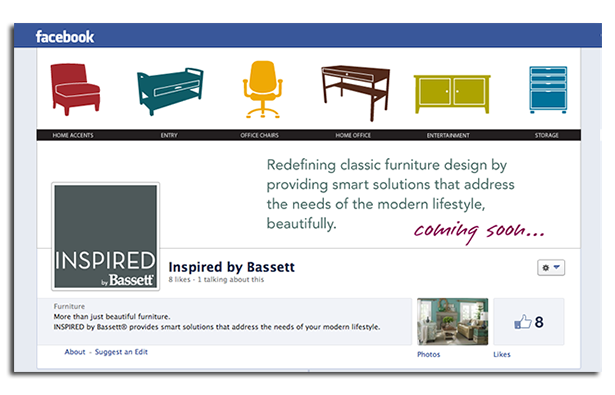 Keep up to date on products, decorating tips, the latest trends in furniture and home decor. We are excited to offer contests, discounts, and freebies to our followers. Spread the word and join the conversation! Check out our Furniture section and please share with your friends. We look forward to hearing from you.